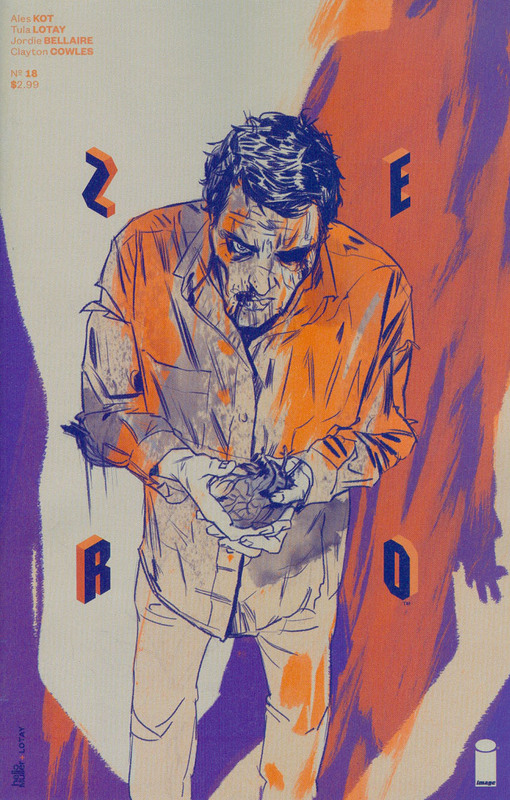 Mark H: Zero #18. I came this far. I gotta finish it off and I'll have the complete set. What a weird ride. It started off as a better, futuristic James Bond and has been transformed into something else entirely. I really think Ales Kot had a plan and, somewhere along the way, his mindset changed. The story of Zero seemed to follow. Khoi P: For the read, I will have to go with Secret Wars #4. 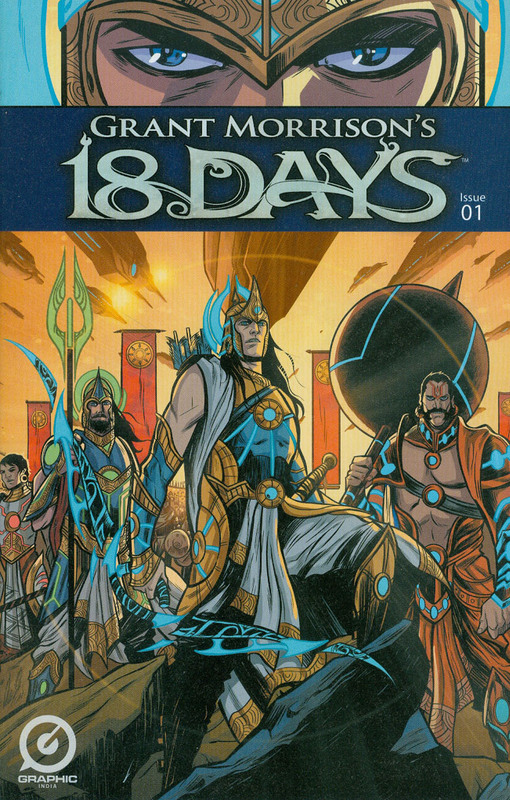 The story is compelling and it seems that another piece of the puzzle is given every issue. 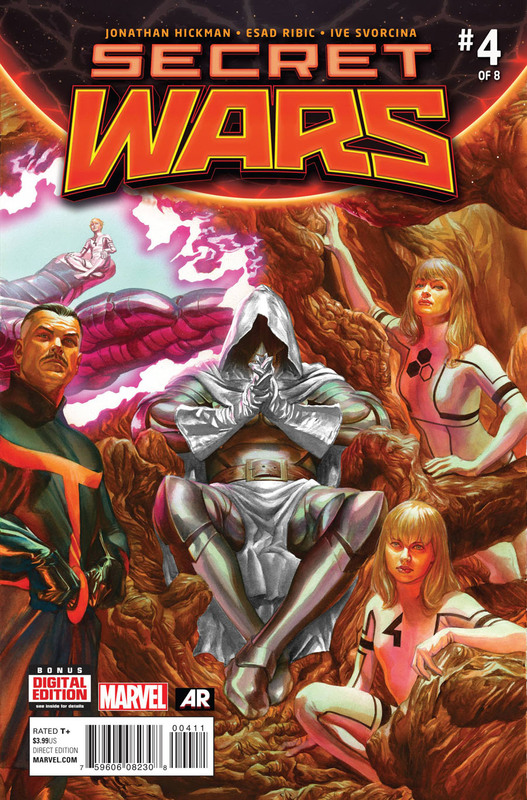 Eddie O: I really am looking forward to Secret Wars #4. I want to see where the story is going. Its Silver Surfer and Thanos variant cover is beautiful too. Thomas P: Secret Wars #4. I'm not really big on events, but the main series has me hooked. The Ribic art is fantastic. Even though I wasn't reading Avengers or New Avengers before, the story is good enough on its own that I can enjoy it. Khoi P: I totally forgot about We Stand Guard #1. This for the spec. Marq R: We Stand on Guard #1. I'll read anything by Brian K Vaughn. 40 pages for $2.99! No variants! Hell yeah! 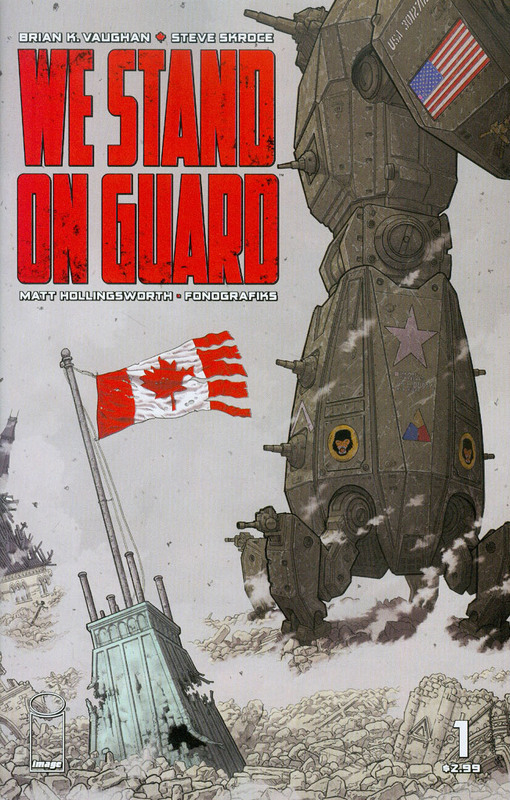 Chris M: Like everyone else, I'll be getting We Stand On Guard #1. 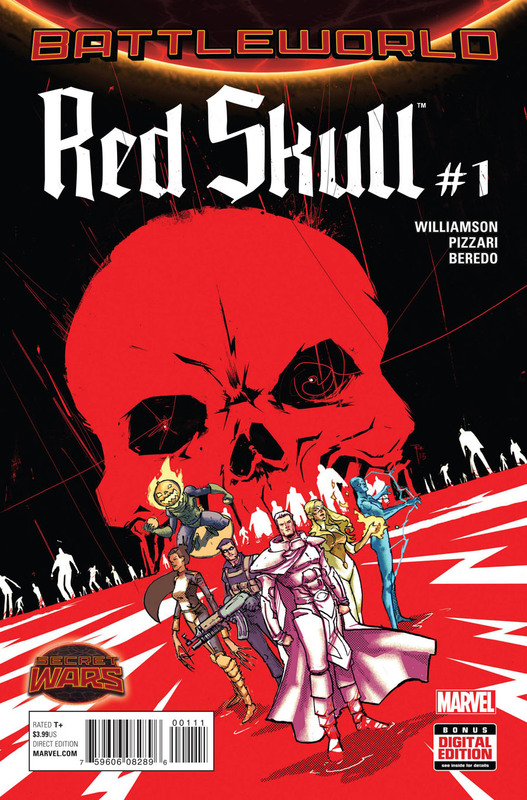 Marc T: Red Skull #1. There are not that many interesting comics this week, but an old-school villain story might save the week. 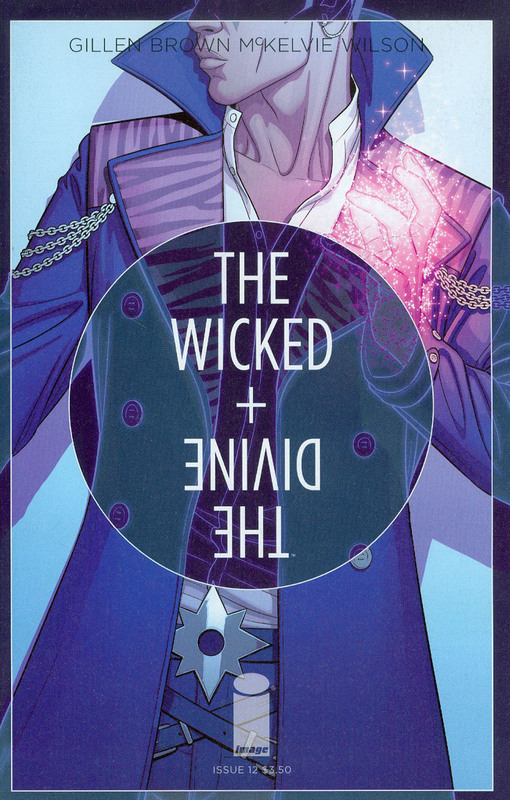 Sam F: The Wicked + The Divine #12. Issue #11 left us shocked, angry, and excited to see where this series is headed. This title, along with Deadly Class, is always moved to the top of my stack to read upon release. 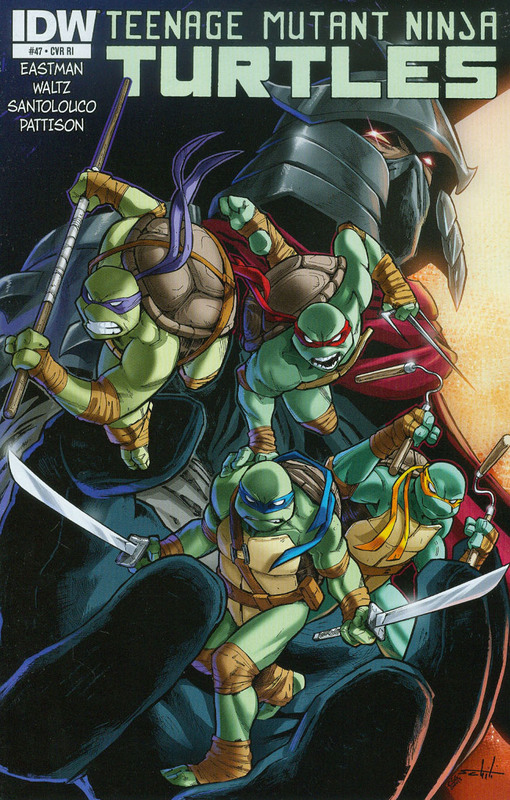 Mark H: Oh, I forgot Teenage Mutant Ninja Turtles #48 Subscription Cover. Joe M: Spire 1. Independent book with a very small print run. 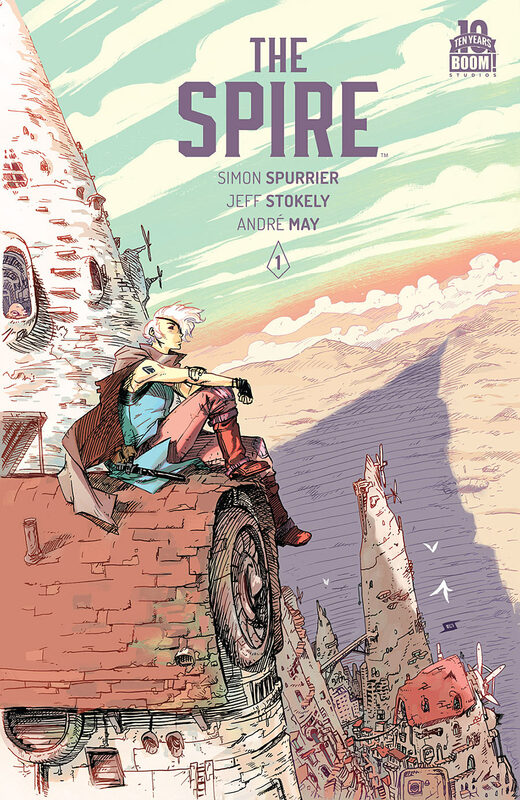 Looks like it has a captivating setting, good story, and neat artwork. I can see it doing well. Iñigo S: While checking the Midtown new releases page, I noticed something interesting. 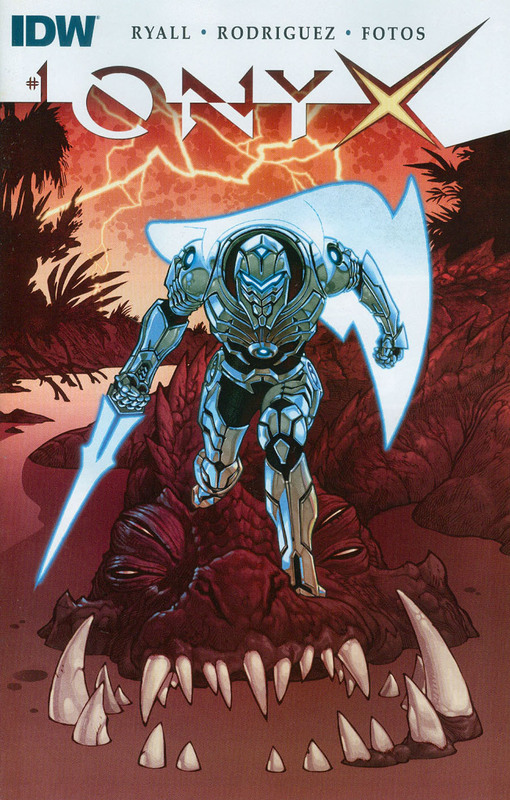 They are sold out of Onyx #1. The book was on my radar because of Gabriel Rodriguez, but the fact that it might have been under-ordered makes it even more attractive. Iñigo S: Strangely enough, this was sold out too … How do you under-order Grant Morrison, though, is beyond me! 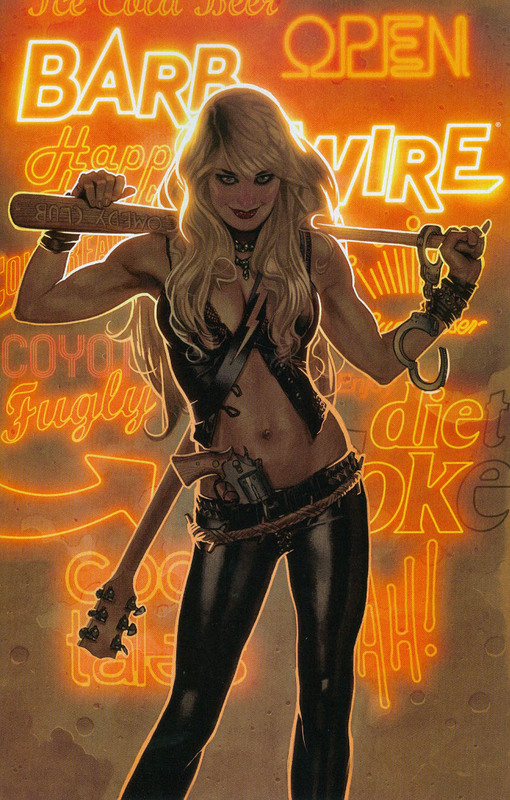 July 29, 2015 Transformers, Batgirl and a seXXXy cover? crazy bc the grant morrison books were a 1$$.